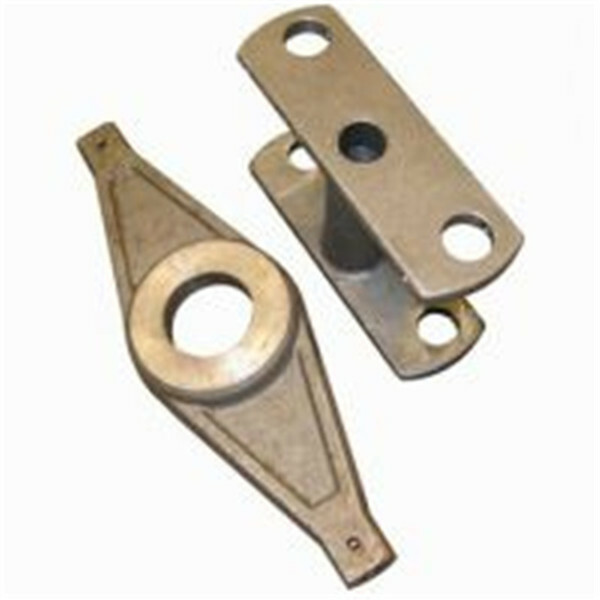 Follower, as well as called thrust plate is a rectangular metal plate placed inside the coupler yoke at the front of the draft gear, and at the back of the tail of coupler. It acts a stop for the front of the draft gear. It transmits the stress of the draft gear force to the center sill of the wagon. Y46A, Forged Steel as AISI 1045, heat treated as Quenched and Tempered. 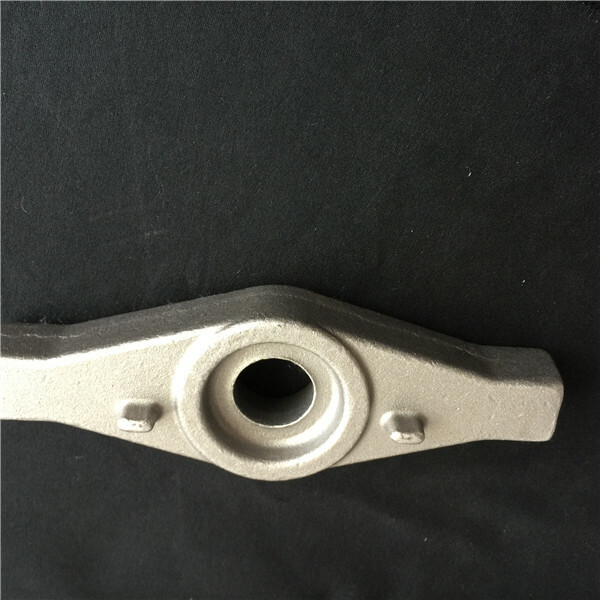 Y46AE, Casted Steel as AAR M-201 Grade E, heat treated as Quenched and Tempered. 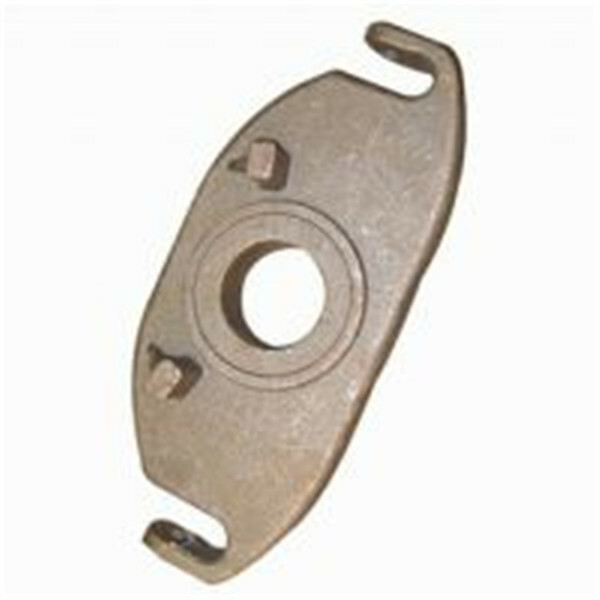 used forAAR[E/F" or [F" type coupler, such as F70DE. Y44A, Forged Steel as AISI 1045, heat treated as Quenched and Tempered. 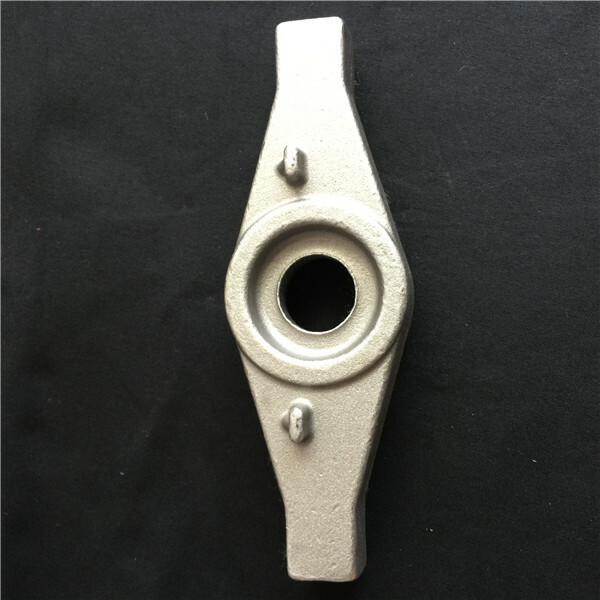 Y44AE,M Casted Steel asAARM-201 Grade E, heat treated as Quenched and Tempered. Casted Steel asAARM-201 Grade E, heat treated as Quenched and Tempered. 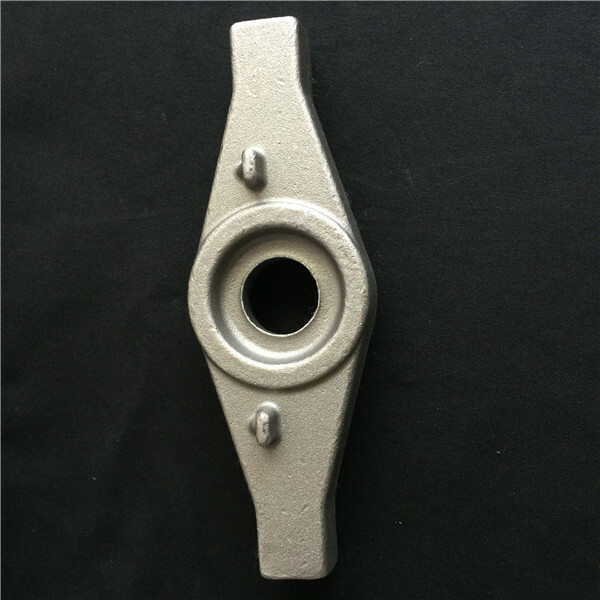 Forged steel as Gost Standard, C45 or 38XC, heat treated as Quenched and Tempered. Application isRussia,Ukraine, or other CIS country. Looking for ideal Rotary Coupler Follower Manufacturer & supplier ? We have a wide selection at great prices to help you get creative. All the Engine Parts Cam Follower are quality guaranteed. We are China Origin Factory of Thermostatic Promotion Valve Follower. If you have any question, please feel free to contact us.